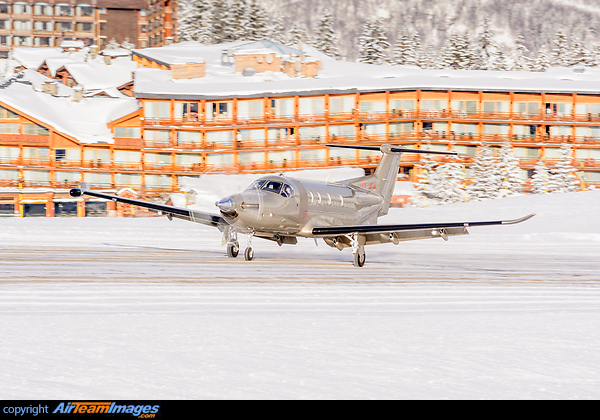 The Pilatus PC-12 is a single-engine turboprop primarily used as an executive corporate VIP transport aircraft but also increasingly with small regional airliner operators also air ambulance and flying doctor services. The United States Air Force operates the PC-12 designated U-28A for special operations. 1 x Pratt & Whitney Canada PT6A (500 - 1940 shp) or Pratt & Whitney Canada PT6B (981 shp) turboshaft engine.